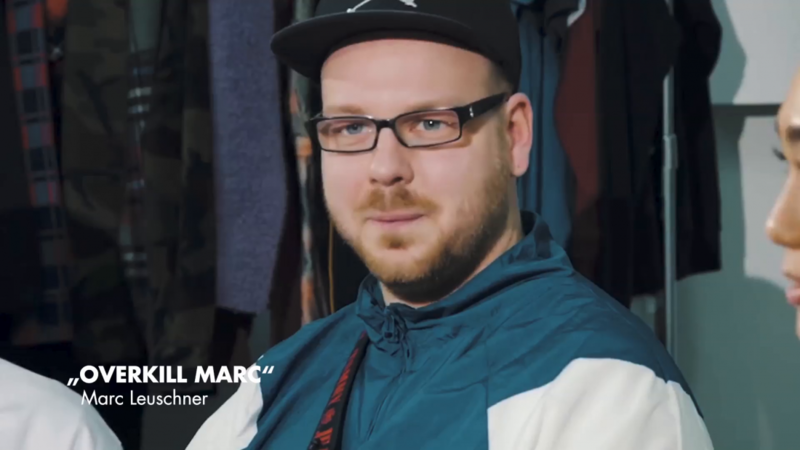 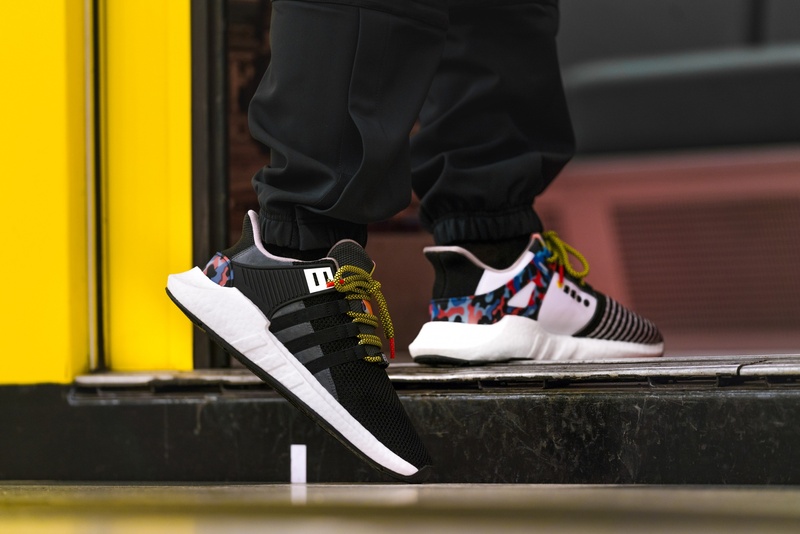 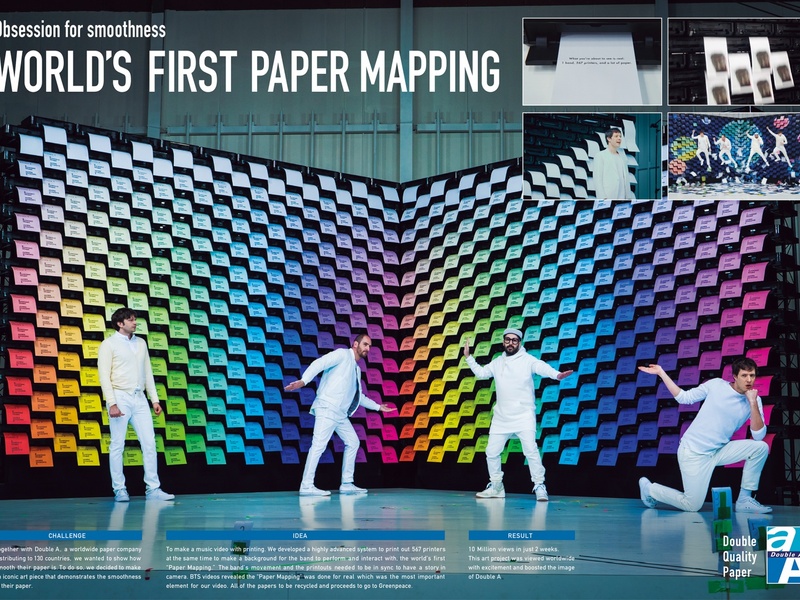 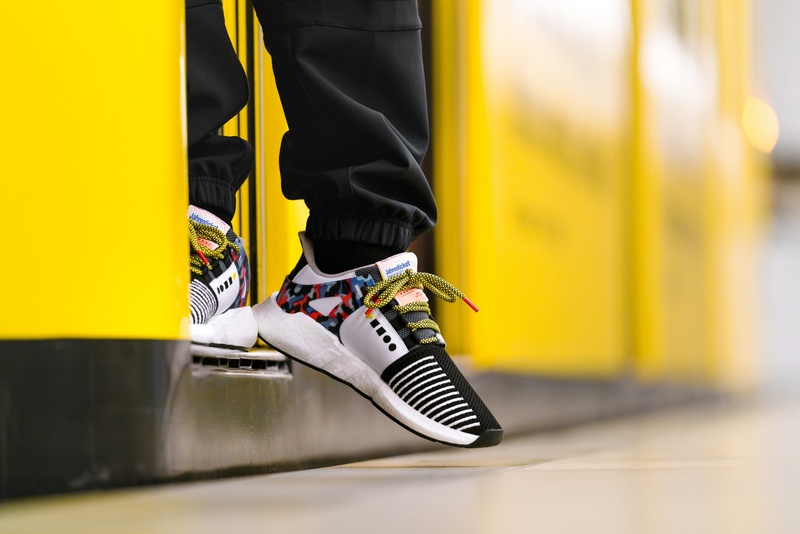 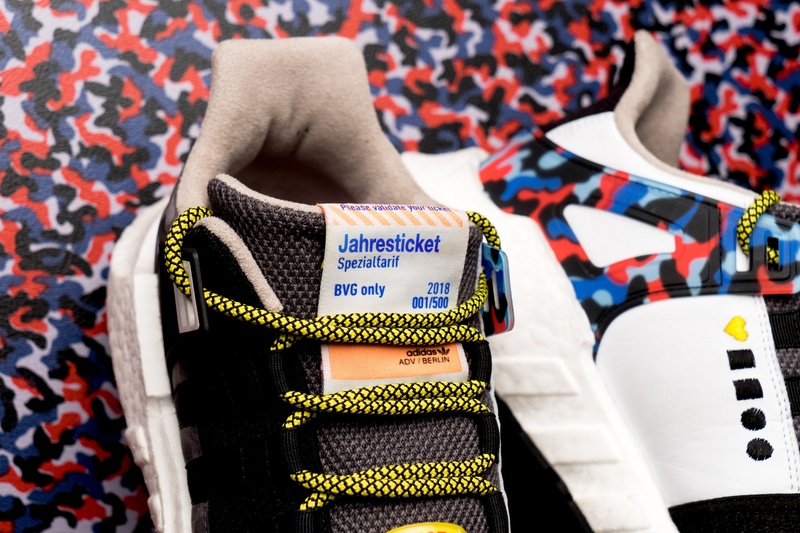 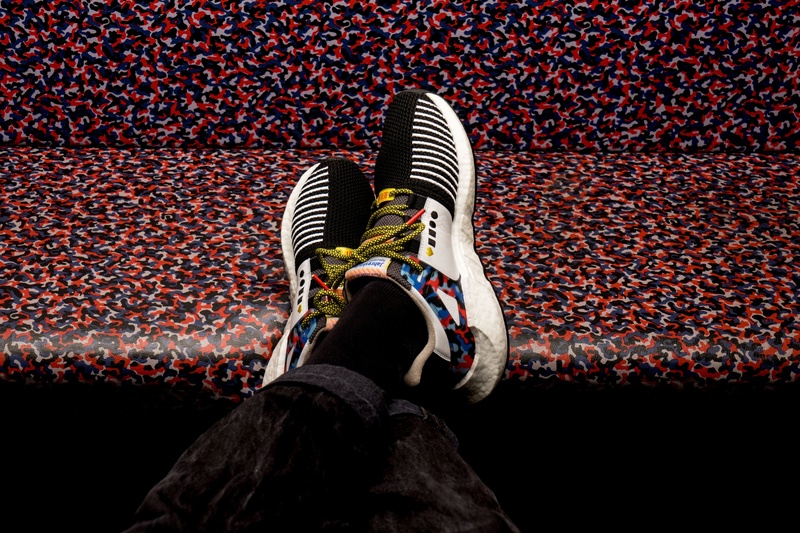 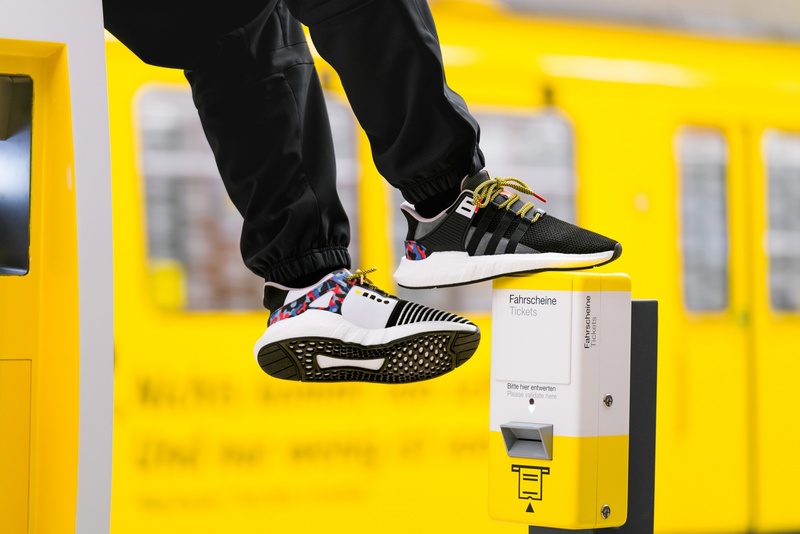 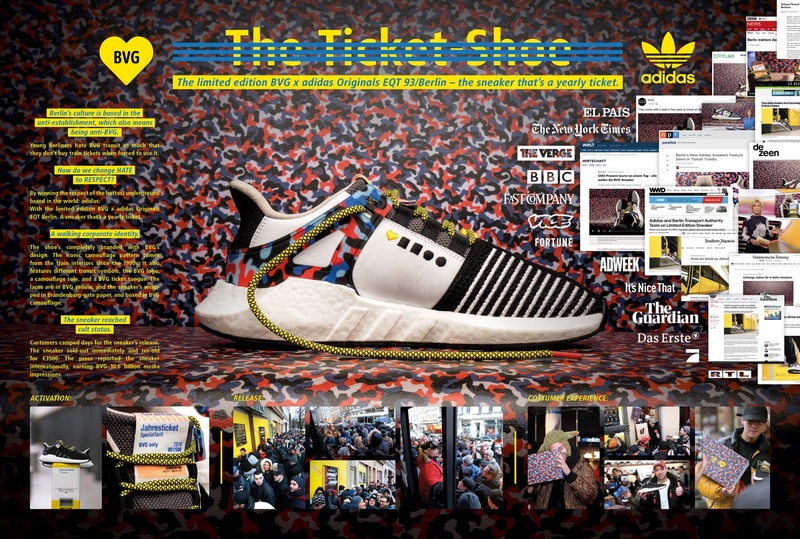 This 2018 Clio Awards Bronze winning entry titled &apos;BVG x adidas – The ticket-shoe&apos; was entered for Berliner Verkehrsbetriebe (BVG) by Jung von Matt AG, Hamburg, DE, part of agency network: Jung von Matt and holding company: Jung von Matt. 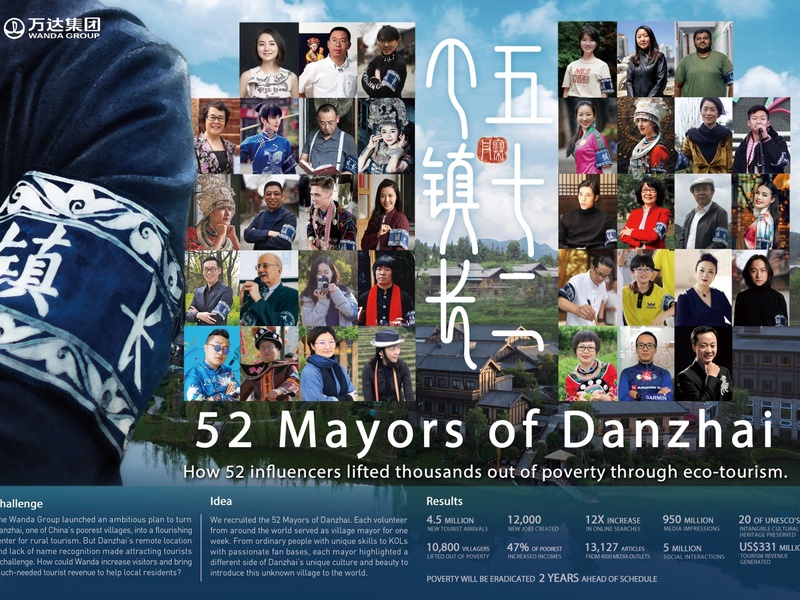 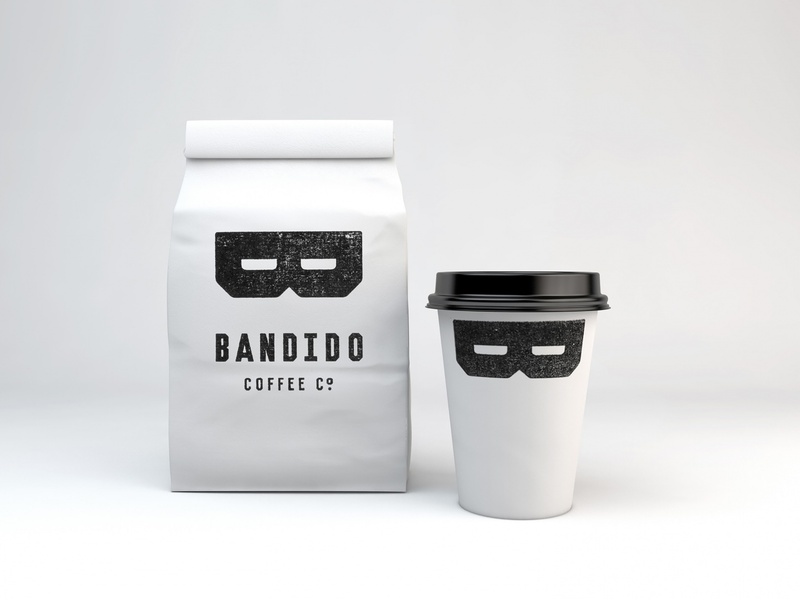 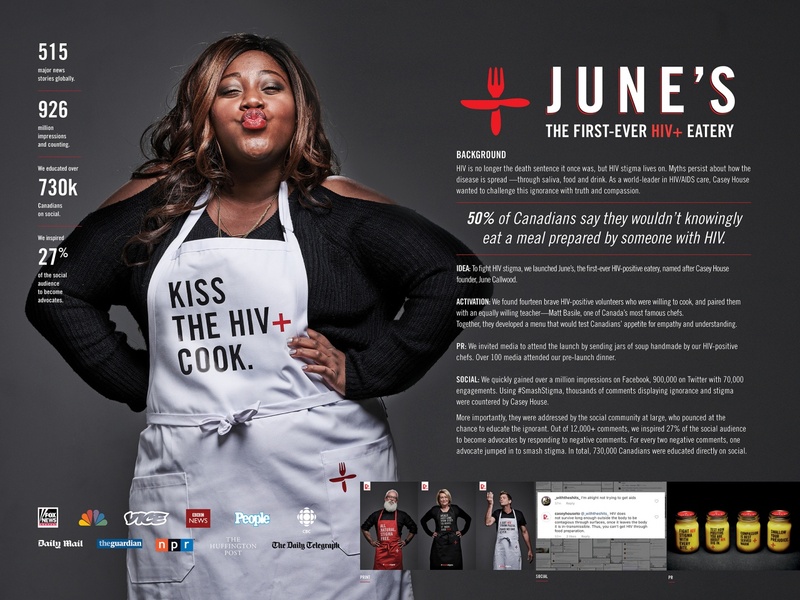 The piece was submitted to the medium: Public Relations within the entry type: Product/Service and the category: Product Launch. 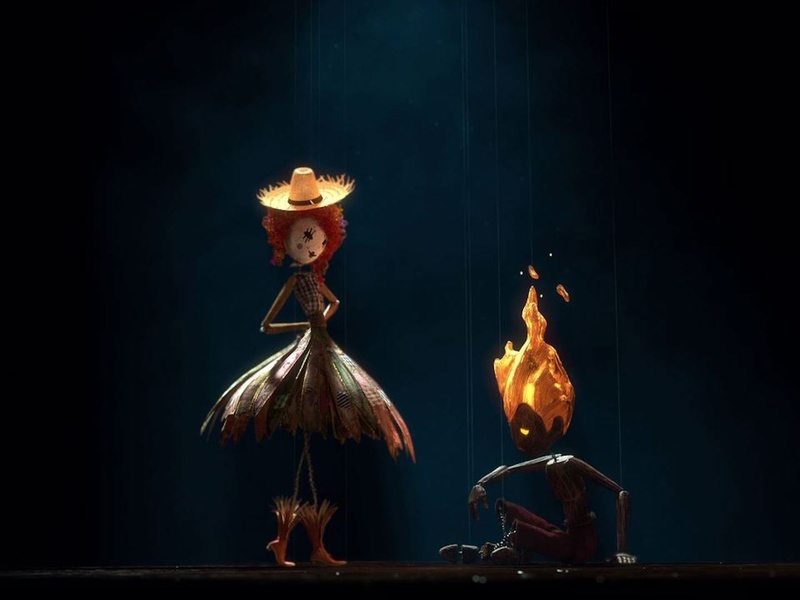 It consists of 1 video and 6 images.